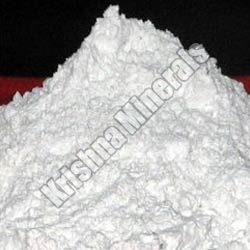 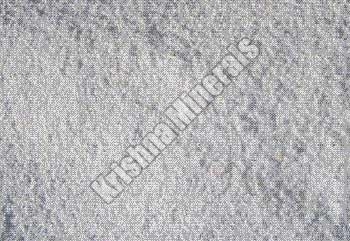 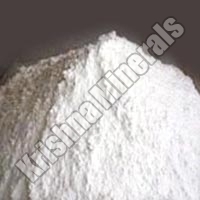 Krishna Minerals is a prominent Manufacture, Supplier and Exporter of a comprehensive array of superior quality Minerals. We offer the most immaculate array of Minerals that possess no alternative in the entire global market. 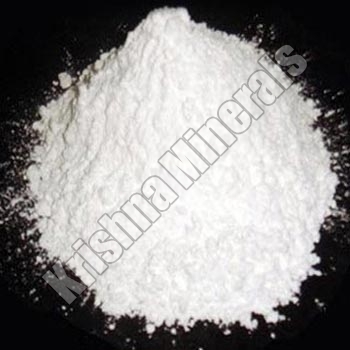 The range includes Calcium Carbonate Powder, Calcite Powder, Dolomite Powder, Talc Powder, Marble Powder, Marble Chips and China Clay. The unmatched quality and efficacy in respective application has attracted various national as well as international clients to place bulk orders. 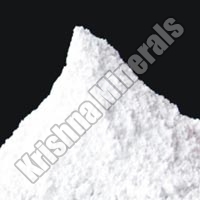 The minerals offered by us also comply with the universally accepted quality norms. 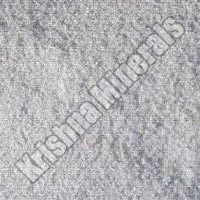 The high-grade raw materials and advanced manufacturing facilities ensure availability of the Minerals that efficient for various industrial applications. 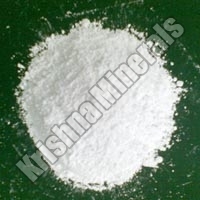 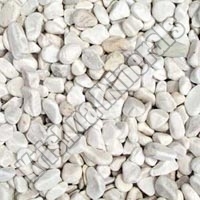 The minerals are also available in chips & powder form, varied grades and specifications meeting the requirements. Additionally, customers are eased with the availability of the Minerals at affordable prices and within the predetermined timeline.